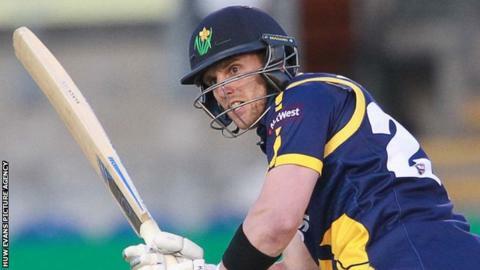 Glamorgan batsman Ben Wright will retire at the end of the season to pursue a career with a metal manufacturer. The 27-year-old represented England Under-19s and scored 72 on his Glamorgan debut in 2006. Wright, who has a batting average of 27.08 from 89 first-class matches, struggled to secure a first-team place. "It has not been an easy decision, but I'm very excited to be starting a fresh challenge," he said. Glamorgan chief executive Hugh Morris said: "Ben has been a true professional and will be missed both in the dressing room and with his skills on the field."